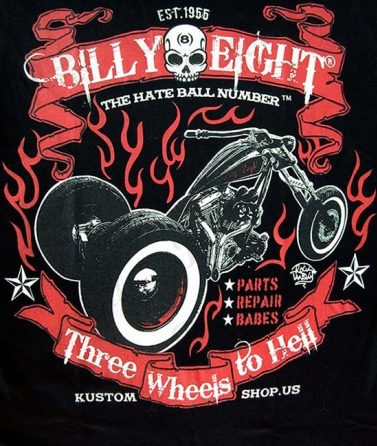 Billy eight, the hate ball number, offers you a rocking black T-shirt with large "Three wheels to Hell" sign. 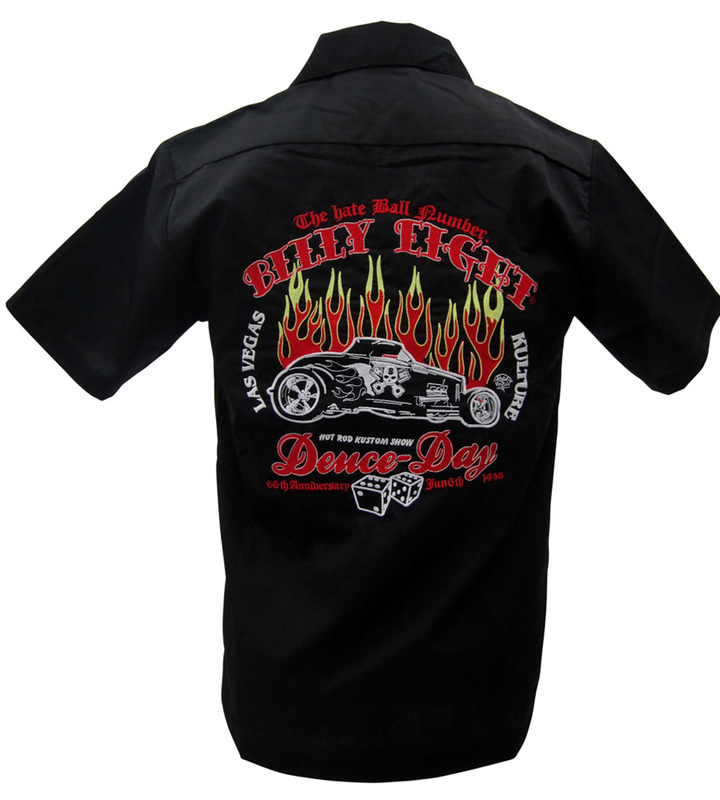 There's a large print of three wheel motorcycle in red flames and a starred list containing: parts, repair, babes. 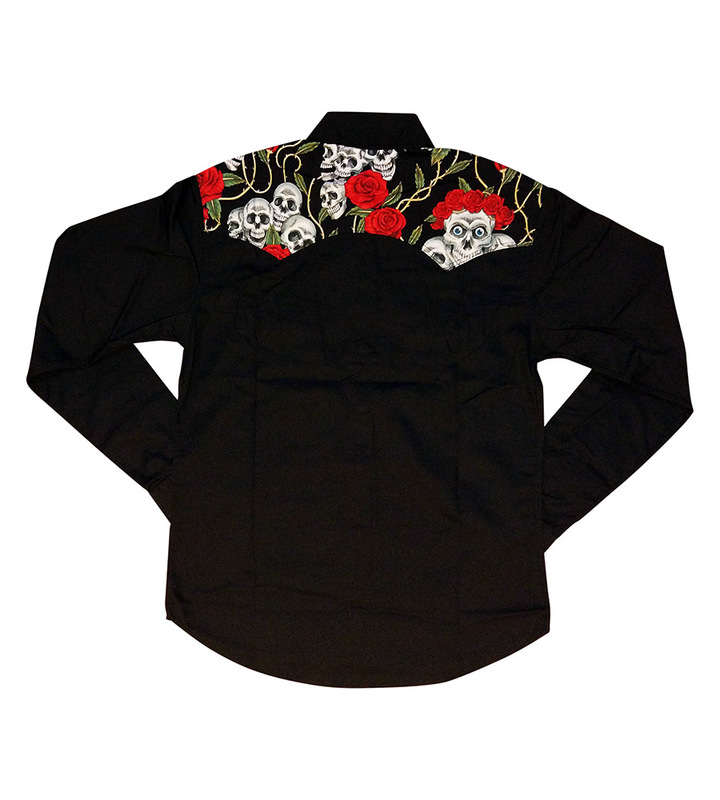 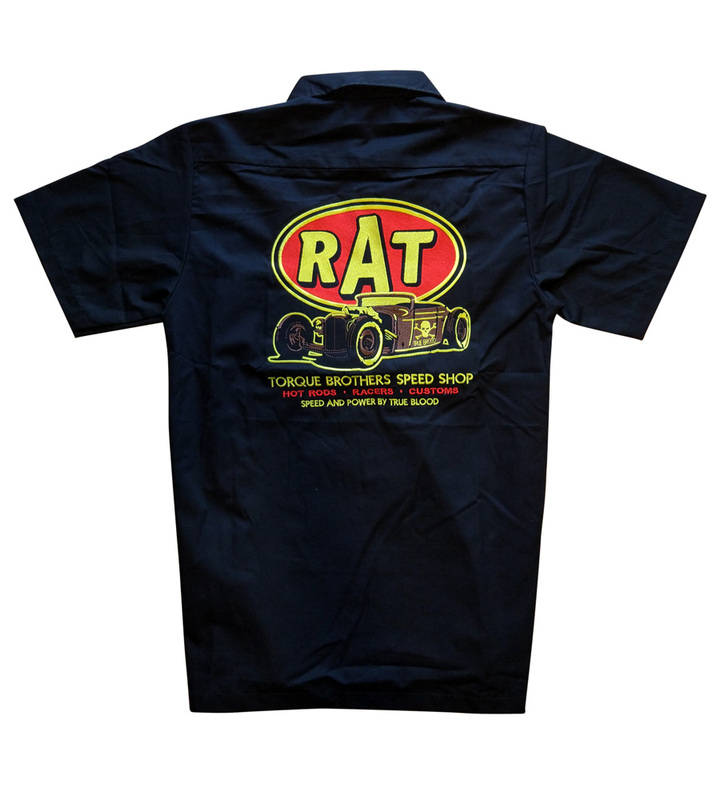 Get this rockabilly piece of dark fashion and hit the road!